Francesco Ravazzolo is Full Professor of Econometrics at Faculty of Economics and Management at Free University of Bozen/Bolzano and visiting Professor at Center for Applied Macro and commodity Prices, BI Norwegian Business School. His research focuses on Bayesian econometrics, energy economics, financial econometrics and macroeconometrics. He has published in several leading academic journals. 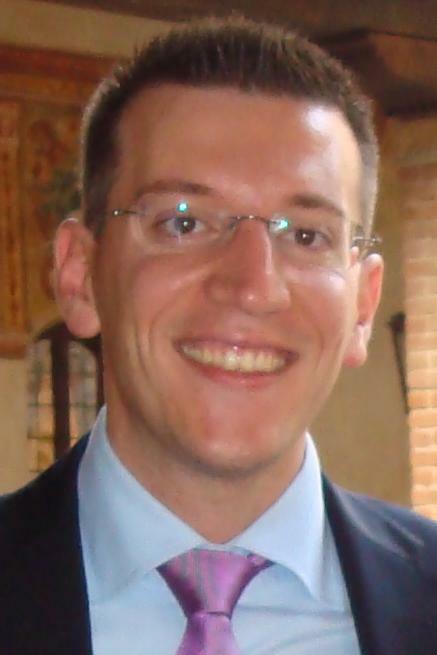 Francesco serves the academia in several roles: he is in the editorial board of the following journals: Annals of Applied Statistics; International Journal of Forecasting; Journal of Applied Econometrics; Studies in Nonlinear Dynamics and Econometrics. He is also member of the executive committee of Society of Nonlinear Dynamics and Econometrics. His activities have been reviewed in several newspapers and magazines, such as Wall Street Journal, The Telegraph, Corriere della Sera, Academia.